"Every site has its problems"
Eight social housing properties could be built in Alderney by the end of the year. 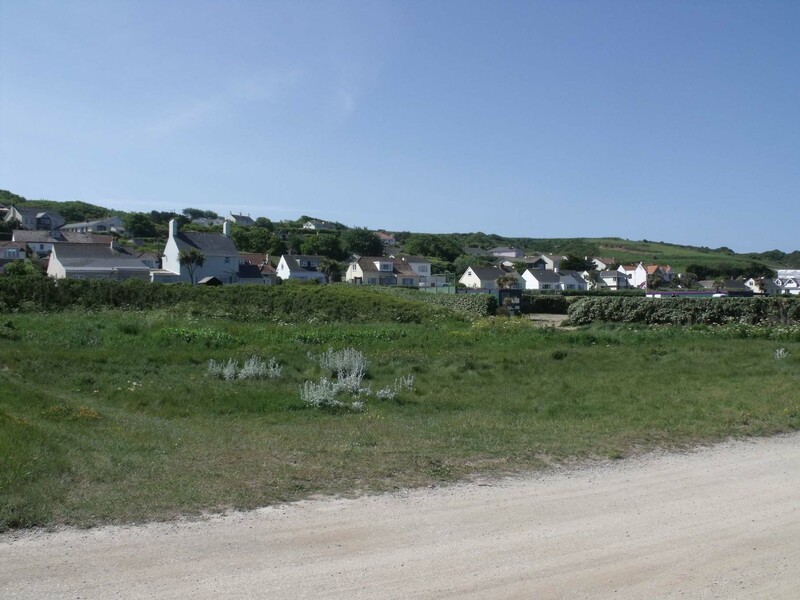 States members agreed to transfer almost £300,000 to the newly-formed Alderney Housing Association last week - despite concerns the body is planning to build on what has been described as unsuitable land. Members Ian Tugby and John Beaman warned against building at Platte Saline, which has a stream running through the middle. Residents also voiced concerns about the scheme at the last people's meeting. But AHA chief executive Steve Williams said every site presents challenges and praised members for kick-starting the body. "We're delighted that the majority of Alderney members are in support of the Housing Association," said Mr Williams. "This is really the start of the work we want to do to improve the social housing stock and quality of life for people in social housing in Alderney. Without this money the Housing Association would not have been able to progress." Mr Williams said the land in question was close to existing properties and one of few areas available for building. 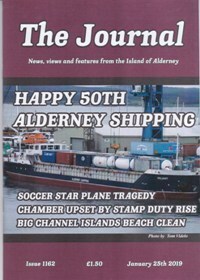 "There are not numerous available development sites in Alderney. Opportunities like this don't come about very often. "We'd all prefer to have a perfectly flat site but they rarely exist. There is housing adjacent and above the site in Platte Saline - it's not in the middle of nowhere with nothing around it. We're aware there's going to be technical challenges but most sites have them. There is rarely a piece of land where there is not something we have to deal with. We often have to consider pipes, cables, water, ground conditions or oil tanks - the list is endless." Mr Williams said the site would be fully investigated before any plans are submitted to the States. 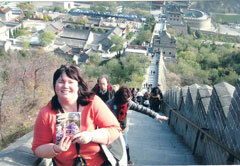 "We will start investigating the site straight away. Bearing in mind the comments about the stream and ground, we will assess the site in terms of its viability. We will get a structural engineer in, and rather than listen to off-the-cuff comments, we will do a ground investigation. "We will spend the minimum possible to give us an idea on whether it is worth progressing at Platte Saline." But if all goes according to plan, building work could begin with a few months. Mr Williams said: "It'll be three months before we can get a planning application in, but with a fair wind we could start building towards the end of the year or the beginning of next year." AHA's plan is to house existing social tenants at Platte Saline while their properties are refurbished or rebuilt.